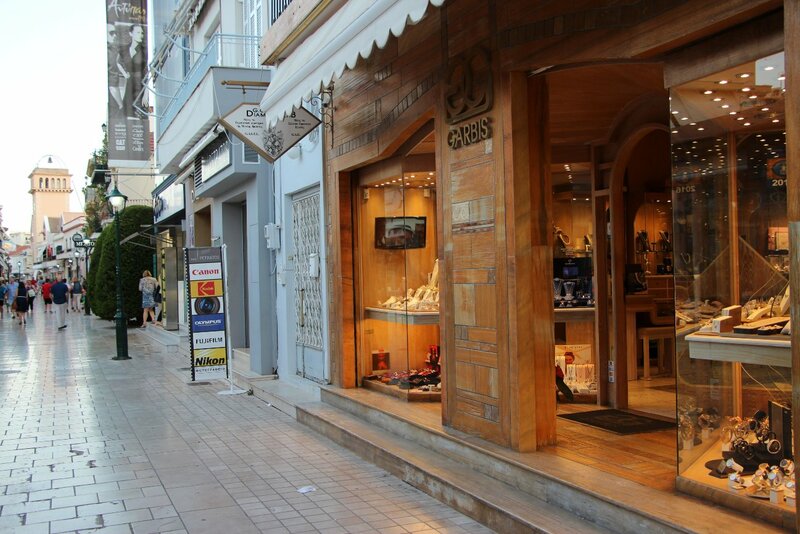 G.G.Garbis Jewellers is a very well established name on Kefalonia and in Greece, with two shops on the island Argostoli and Lourdas. It was founded in 1965 by George and Irene Garbis. They started with elegant tourist shops in Argostoli and Lassi and boutique's in IRINA & WHITE ROCKS hotels. Gradually over the years the business grew to specialize in fine jewellery and timepieces. As jewellery designers and makers Garbis Jewellers have a fully equipped workshop enabling them to make and alter jewellery on request. Garbis Jewellers use only the finest stones and precious metals (14,18 & 22ct Gold and Sterling Silver) for their unique designs and each year continue to move forward with the latest techniques and designs in jewellery. 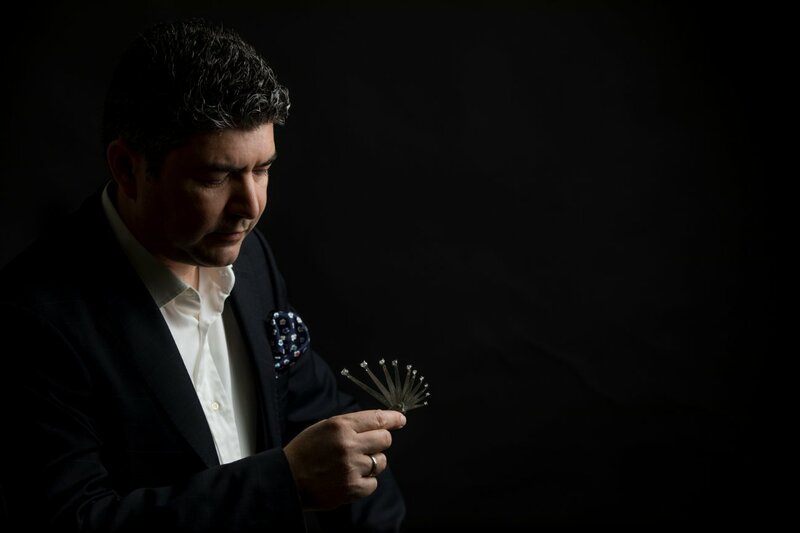 Garbis Jewellers have sponsored many events in the world of theatre, music and cinema. They believe the timeless art of Greek jewellery has an allure which touches the same strings as are plucked by the other arts, whether they be a proposal for costume design in the theatre, the composition of a musical piece, or the discourse of writers and directors in the cinema. They have also produced replicas of ancient jewellery and ancient Kefalonian coins, work which requires careful study and analysis to perfect the ancient techniques and a high level of technical training and knowledge of the materials. As a member of the Gemmological Association and Gem Testing Laboratory of Great Britain, and the Gemmological Association of Greece, Nick Garbis D.G.A. has outstanding knowledge and expertise. Their attention to detail and dedication to exceptional quality makes Garbis Jewellers a name you will love and trust. Hand-made, unique designs are what have made Garbis Jewellers famous around the world with countless of loyal customers.